To get the ball rolling on the website, here’s some recent memorabilia picked up at a recent film event. 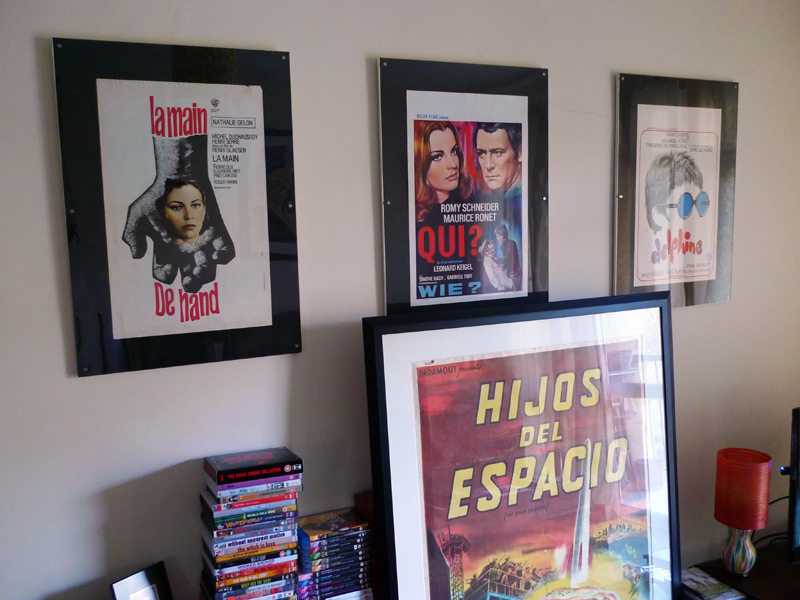 These provided the impetus to set up this blog to try and draw attention to some of the overlooked European films and actors, and to do something useful with the bits and pieces that I pick up at the fairs. 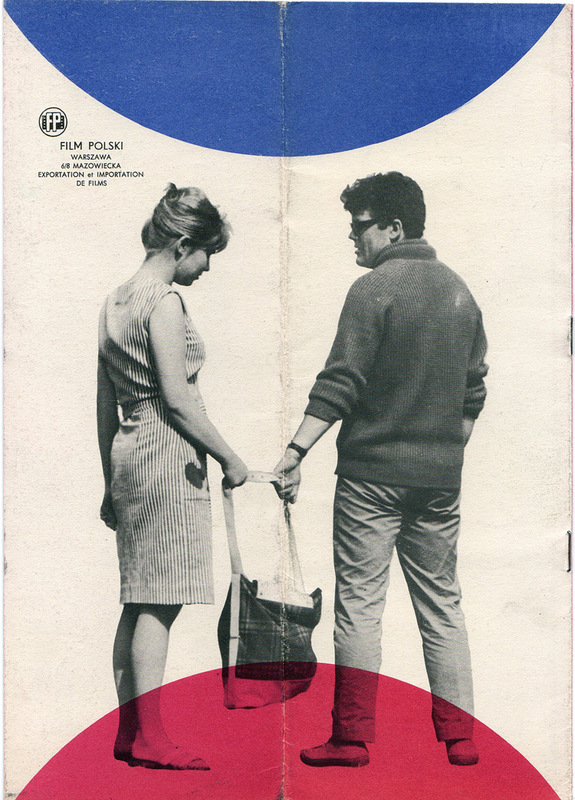 If you were wondering who the person in the header picture is (although I like to think you do know), it’s Zbigniew Cybulski, star of Wajda’s “Ashes And Diamonds” and often referred to as “the Polish James Dean”. Personally, I like to think of James Dean as the “American Zbigniew Cybulski”. 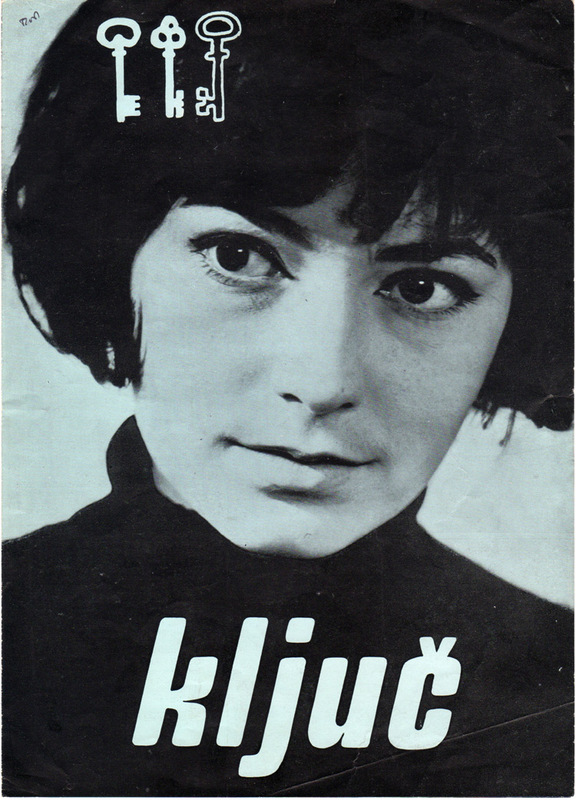 One of the pieces I picked up at the film fair was the programme for the 1966 Olympic-themed sports melodrama “Jutro Meksyk” (“Mexico…..Soon”, 1966). The picture above is actually the back cover of the programme, which folds down the centre to create a narrow, pocket-sized booklet. Zbigniew plays Pawel Janczak, a sports coach, who has lost his licence and is reduced to teaching children to swim. Finding a naturally talented diver, Majka Plater (Joanna Szczerbic), he is determined to coach her to Olympic-standard and to restore his own fortunes at the Mexico Olympics. However, his methods are pretty punishing and his past comes back to haunt him when Majka finds out that Pawel’s coaching methods may have been responsible for crippling another young athlete. 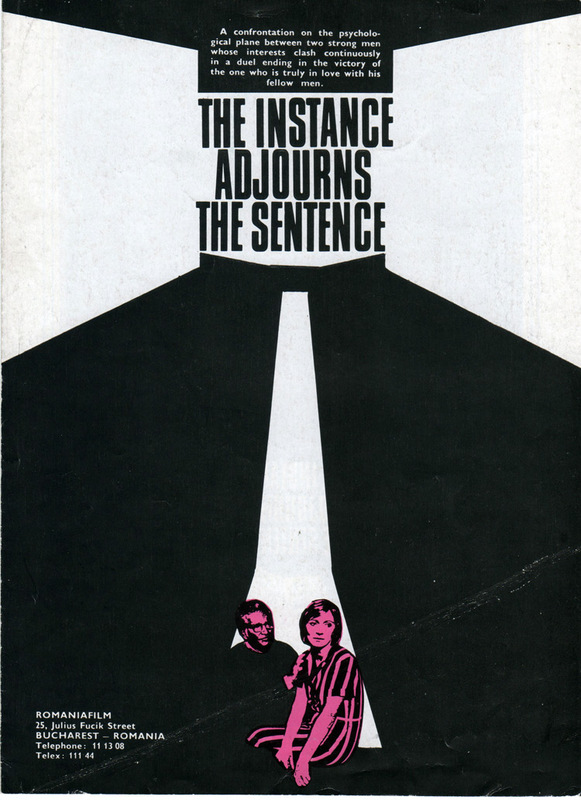 Unfortunately, I’ve not managed to track down a subtitled version of the film, directed by Aleksander Scibor-Rylski, although a couple of clips are up on YouTube. And coincidentally, my gym teacher from senior school took part in the diving events at the Mexico Olympics. He was never called the “Bath James Dean”. Coming soon….the first of the film reviews, and time for the Johnny Hallyday film career reappraisal. Welcome to what will almost inevitably be a short-lived film blog of some of my latest DVD and cinema viewings (and associated memorabilia). After much prompting from my girlfriend, I’ve accepted the challenge to try and put to good use (well, that may be arguable) the accumulated detritus of film knowledge and arcana from the piles and piles of videos, dvds and Blu-Rays that are slowly taking over the flat. The first idea was to pick a specific area to deal with (I was going to go with Eastern European cinema ) to try and give the site some particular focus, but there’s too much good stuff out there from so many countries, from so many different decades and so many different genres, that sticking to one thing will just give me a reason to let my enthusiasm fizzle out. So…this will be a fairly random and arbitrary mix of genres, countries of origin, artistry and quality. Will I be a regular updater? I’ve promised my girlfriend that I will try to be reasonably responsible in my duties, but don’t hold me to it…..